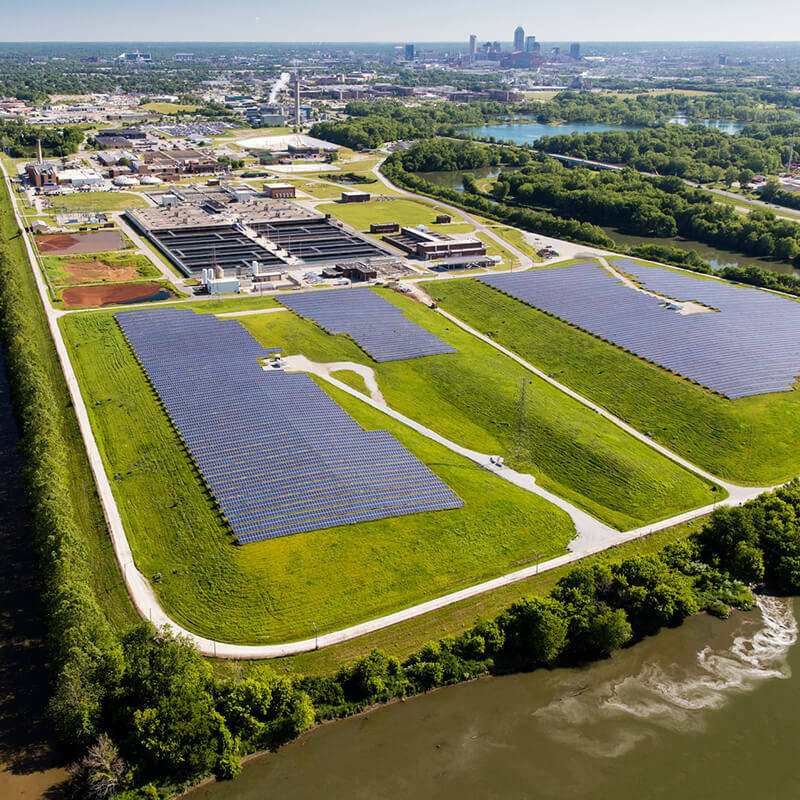 5 MW AC project located in Indianapolis, IN. 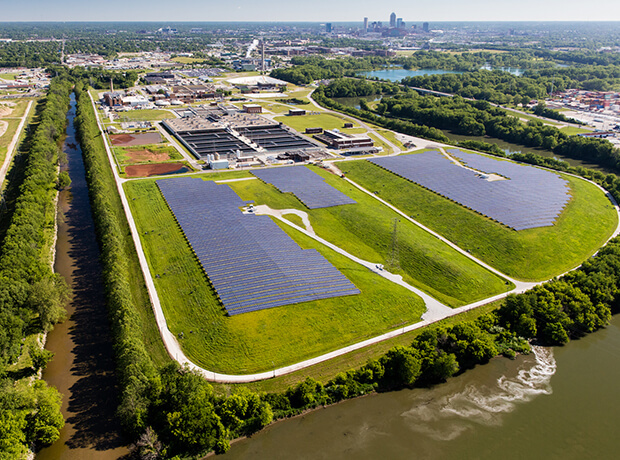 The 7.1 MW (DC) Marion County Solar project consists of two sites, the 1.9 MW Citizens Liquid Natural Gas site and the 5.2 MW Belmont site. Citizens Energy Group, a public charitable trust that distributes natural gas, water, and wastewater services to more than 300,000 customers, hosts the sites. Community Energy has a power purchase agreement with Citizens Energy and Indiana Power & Light. 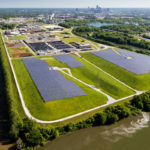 Marion County Solar has been online since 2015. 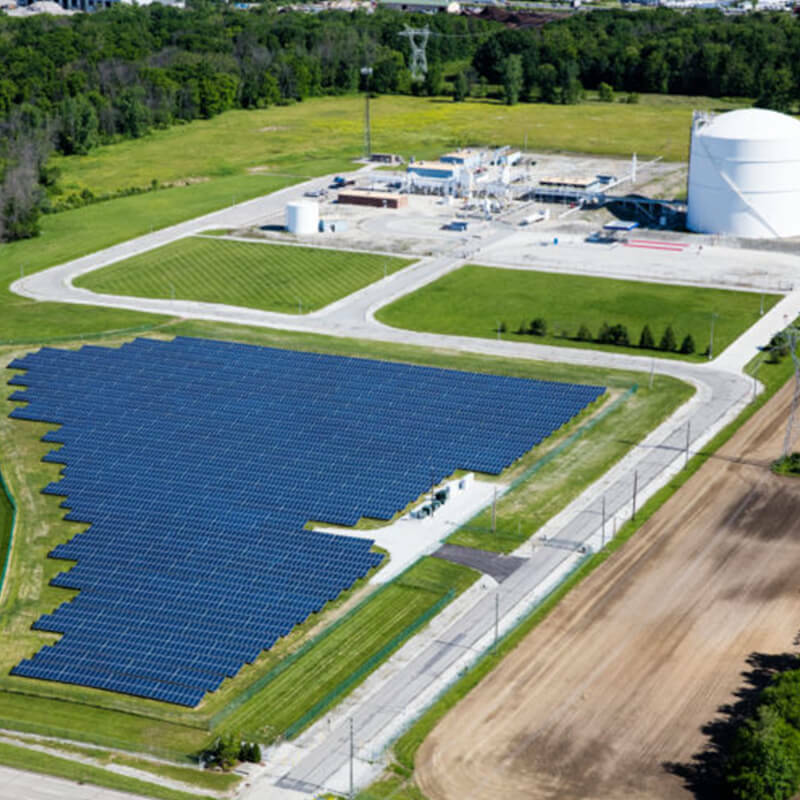 Citizens Energy Group, the site host and one of the off takers is a public charitable trust that distributes natural gas, water, and wastewater services to more than 300,000 customers. The projects utilize ballasted fixed tilt arrays with near zero soil penetration, minimizing the impact on the environment. The solar project’s low impact profile augments the public good of reliable, clean energy supply.